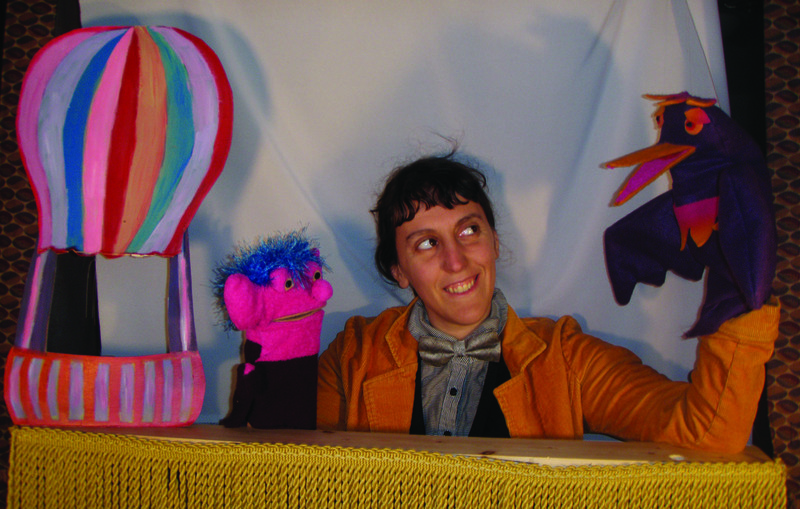 TCFA is happy to present “Yes Around the World,” a puppet show created and performed by Lily Silly that includes live music provided by guitarist Matthew Ocone. On Saturday, July 11, the conservatory welcomes all ages to enjoy the show; it’s best suited to children 3 to 8 years old. Doors will open at 1O:45am, with the show beginning at 11 o’clock. In addition, beginning at 12:30pm, Lily Silly will offer a special Puppet-Making Workshop, with all materials provided for making puppets to take home. Puppet show tickets are $7 per adult, $5 per child, with a family rate of $15 for one adult accompanying up to three kids. Attendance at the Puppet Workshop is $6 additional per child who also attends the show. Parents are welcome to attend for free to help a child. Spaces are limited. Tickets for the Workshop only are $7 per person. To sign up for the workshop, email skl.tcfa@gmail.com.